The Fragrance Foundation Academy: How To Sell It! 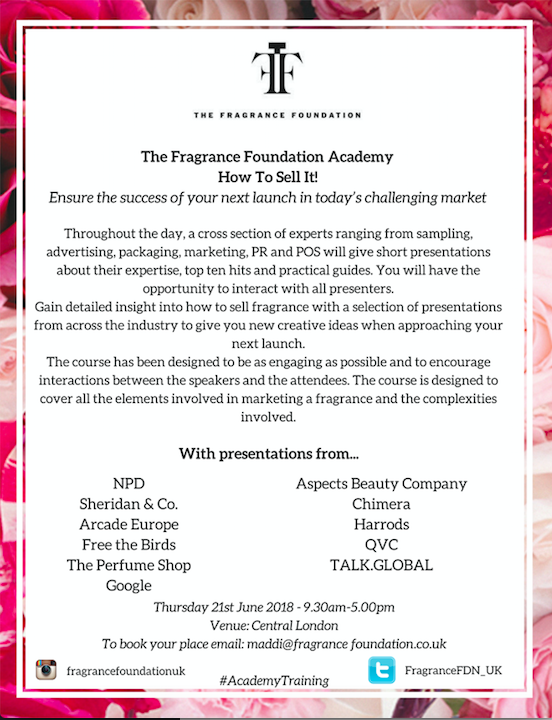 Home Events The Fragrance Foundation Academy: How To Sell It! Throughout the day, a cross section of experts ranging from sampling, advertising, packaging, marketing, PR and POS gave short presentations about their expertise, top ten hits and practical guides. Attendees gained detailed insight into how to sell fragrance with a selection of presentations from across the industry giving them new creative ideas. The course has been designed to be as engaging as possible and to encourage interactions between the speakers and the attendees. 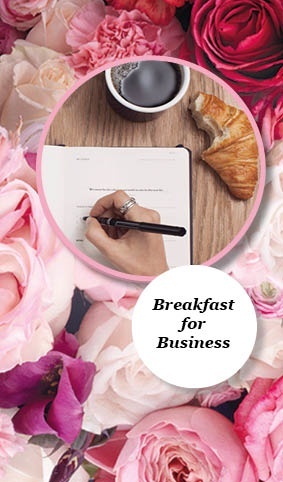 The course is designed to cover all the elements involved in marketing a fragrance and the complexities involved.